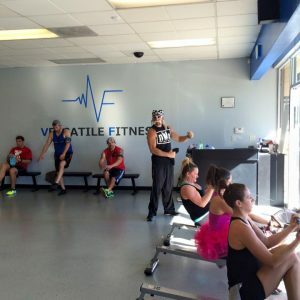 On the Saturday closest to Halloween the VF team likes to take our workouts and our outfits to the next level. We also like to bring in special trainers for the day and over the years we’ve been lucky enough to have such guests as Hollywood Hulk Hogan, Hercules, Captain America and Richard Simmons train our classes. 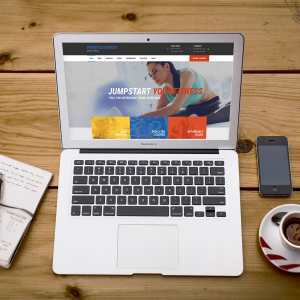 Building out a brand new website alongside our custom app is one of the ways we continue to try and make Versatile Fitness better. Learn more about our journey and our trainers, stay up to date on VF current affairs, consistent education and training tips on our blog and more! Pink warriors train for the cure! 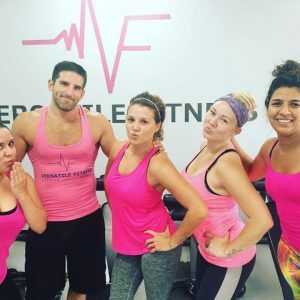 Every year at Versatile Fitness we are summoned by a few of our warriors to help in the battle against breast cancer. We grab our pink tank tops, pull up our high pink socks and tighten our pink bandannas around our foreheads. 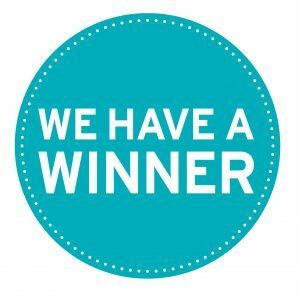 Congratulations to Jocelyn Fielding who was #1 on the leaderboard for August and won a $50 gift card. Jocelyn has been a Versatile Fitness member since the beginning. Congratulations to everyone who put work in last month! Who will be the winner in September?